In 1972, NDS, Inc. manufactured the first plastic catch basin and a tradition of innovation and water management solutions began. 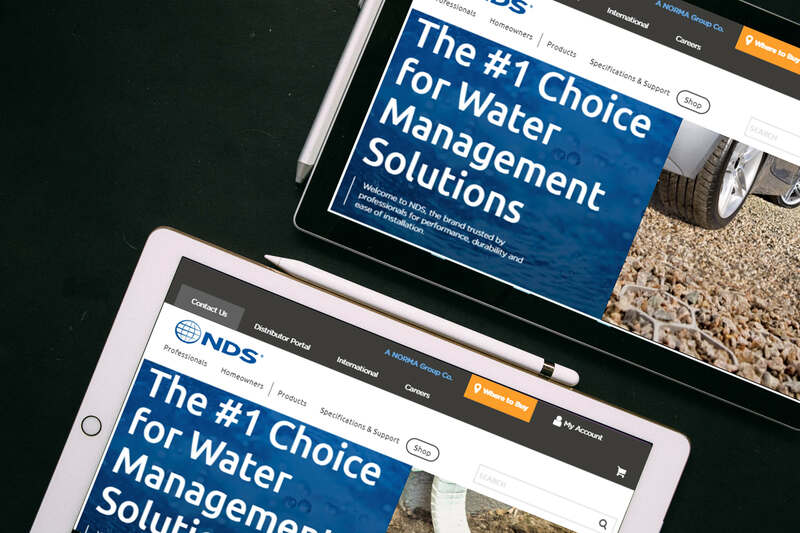 Today, NDS is the industry's primary source for solutions in Stormwater Management, Efficient Landscape Irrigation, and Flow Management Valves for the residential and commercial markets. 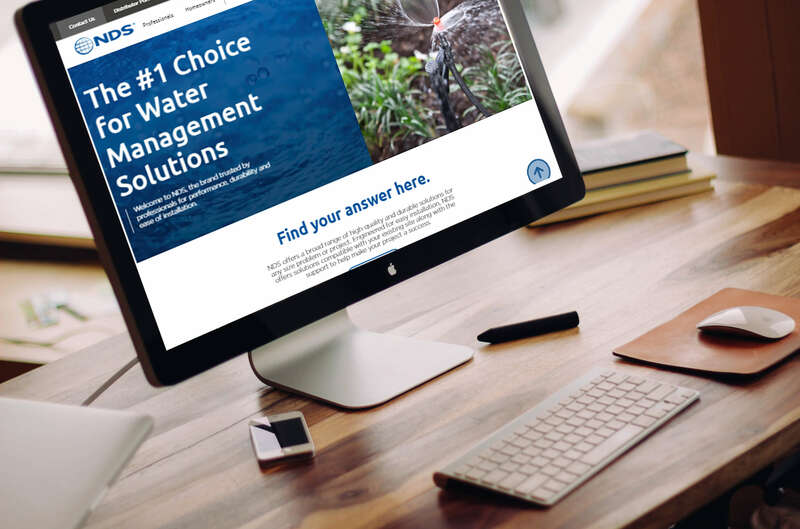 We provide our customers with exceptional service and support that allows them to solve their water management problems. We welcome you to our website and hope you find what you need. Website was on Magento 1. 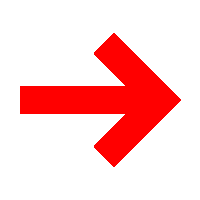 Increase in sales and conversion rates. Increased reach to tablet and mobile audiences. Designing (problem = responsiveness via mockups). We shifted website from Magento 1 to Magento 2.2.X in may 2018 (redesigning).